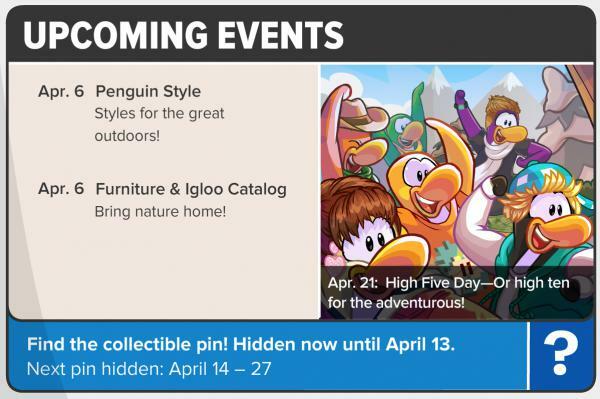 Today Club Penguin has released the 550th issue of the Club Penguin Times. 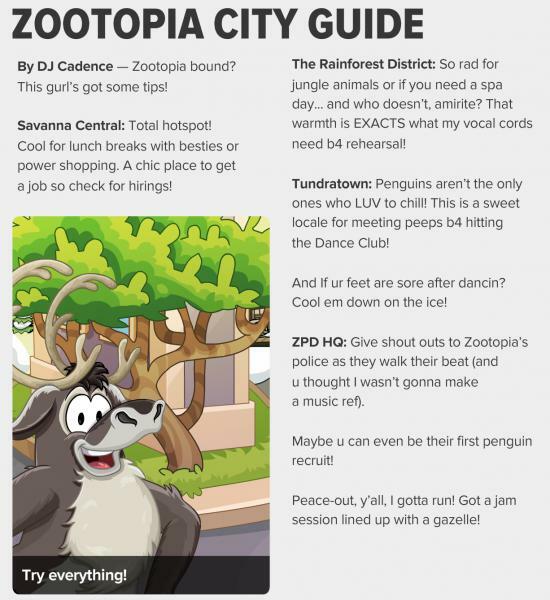 The first article is about new rooms at the Zootopia Takeover. 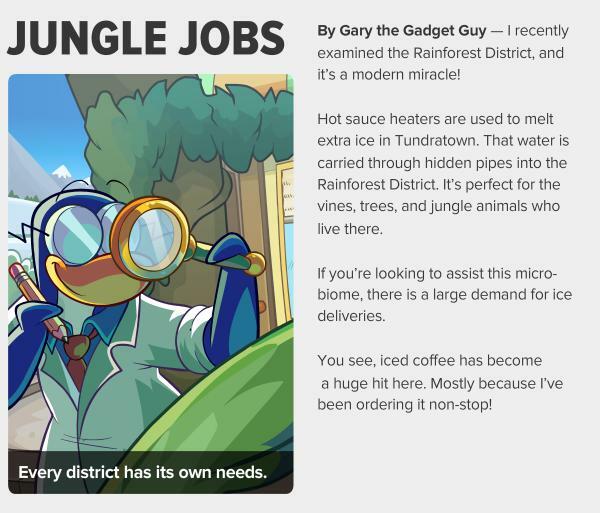 The second article is written by Gary and has to do with jungle jobs. 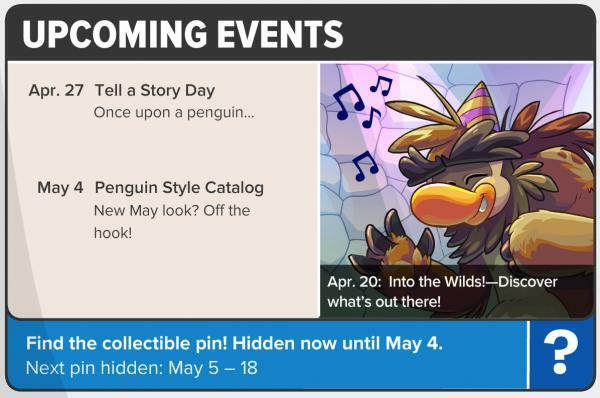 Two weeks have passed since Club Penguin released their previous issue of the Club Penguin Times so now a new one is now available for reading. The first article is about Zootopia. 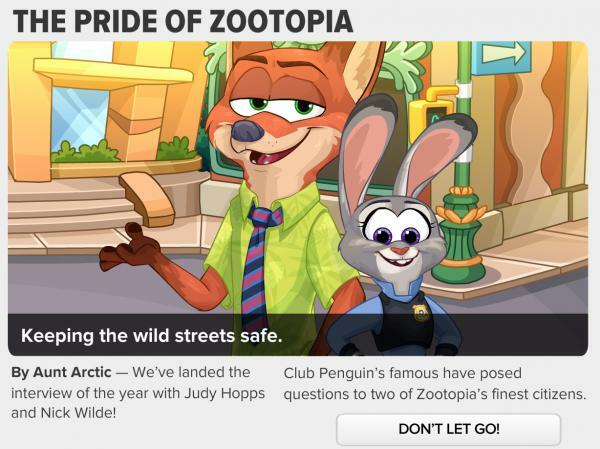 The second article is also about Zootopia. 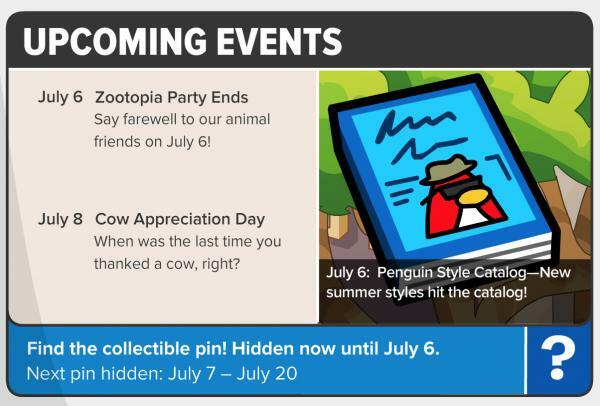 Here are the upcoming events. Which one are you looking forward to the most? 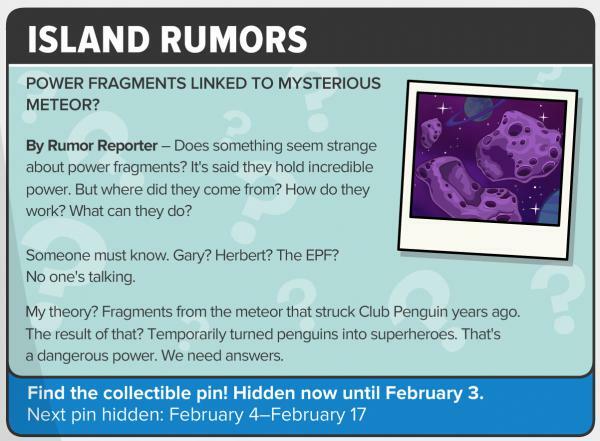 Today issue #547 of the Club Penguin Times was released. 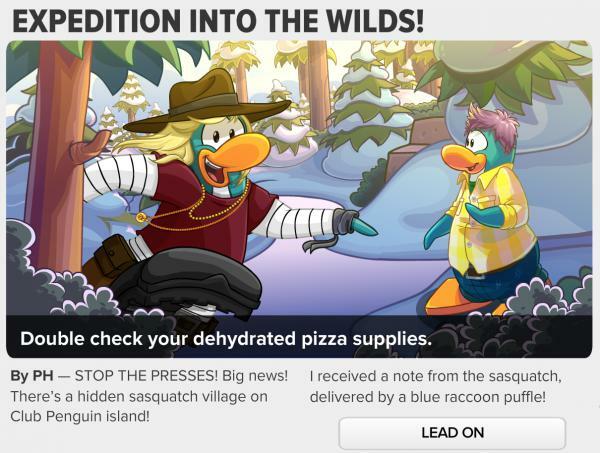 This issue’s main article is about the Wilderness Expedition. 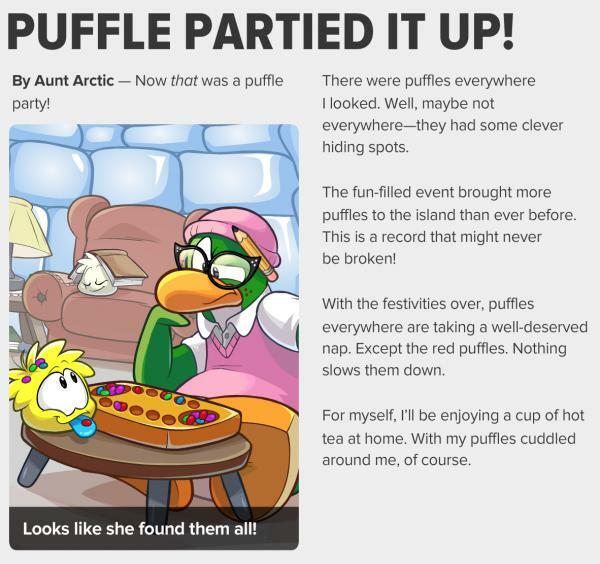 The second article is about the Puffle Party. 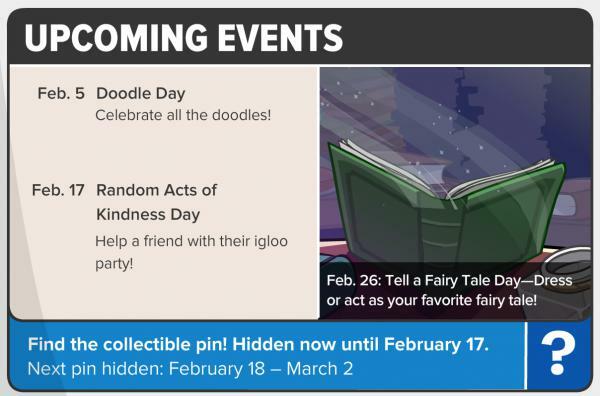 Today issue #545 of the Club Penguin Times was released. 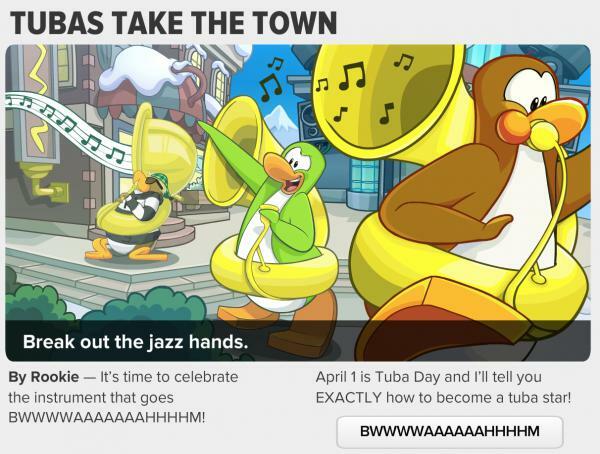 This issue’s main article is about Tuba Day on April 1st. 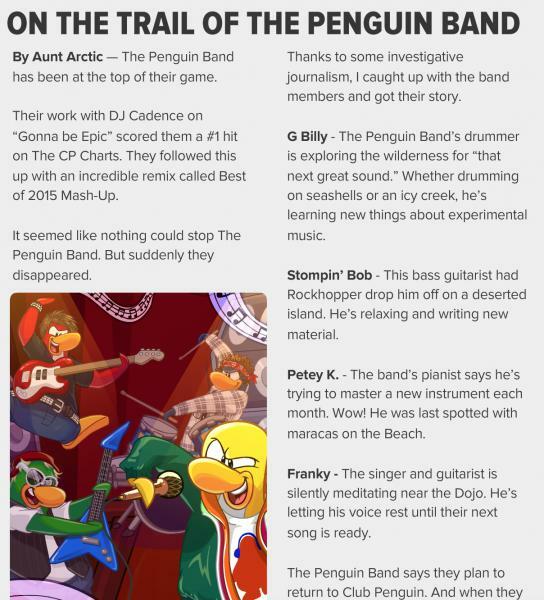 The second article is about the Penguin Band. 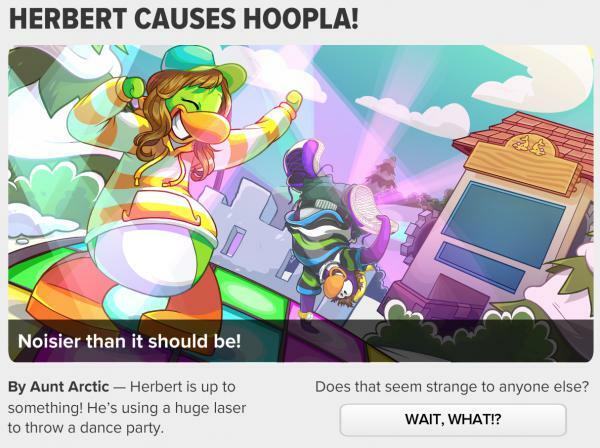 Today issue #539 of the Club Penguin Times was released. 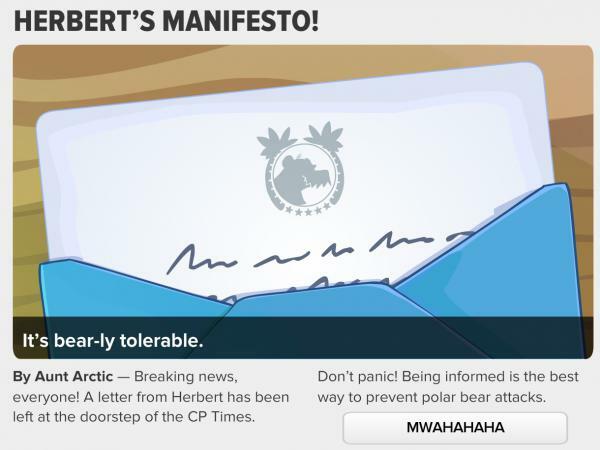 This issue’s main article contains Herbert’s manifesto. 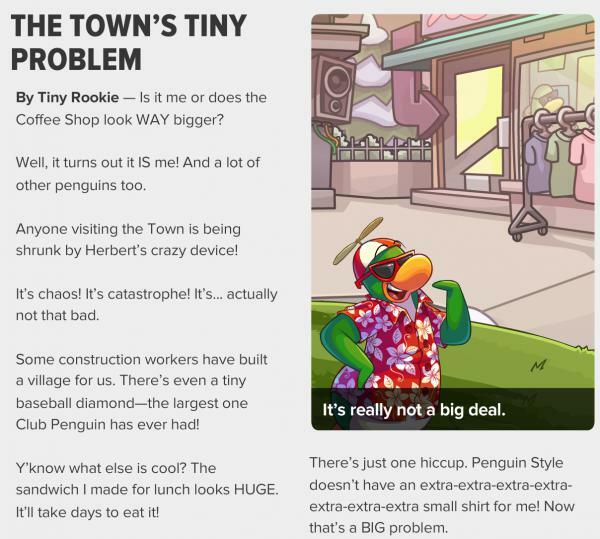 The second article is about the Town. 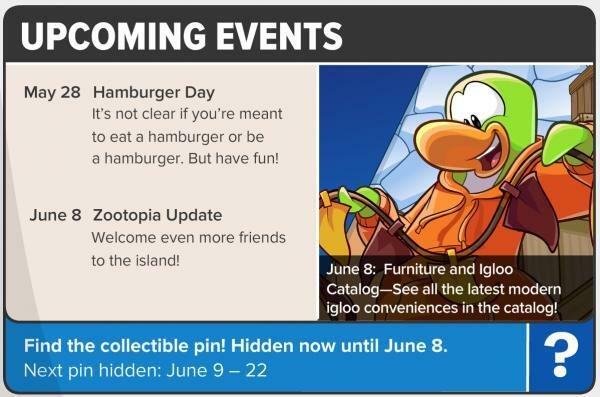 Today issue #538 of the Club Penguin Times was released. 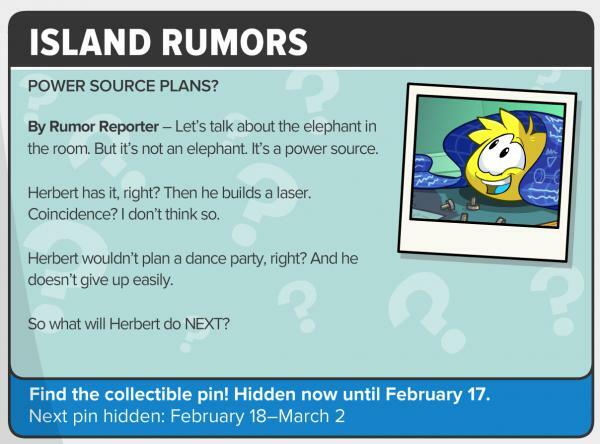 This issue’s main article is about Herbert causing a stir on the island. 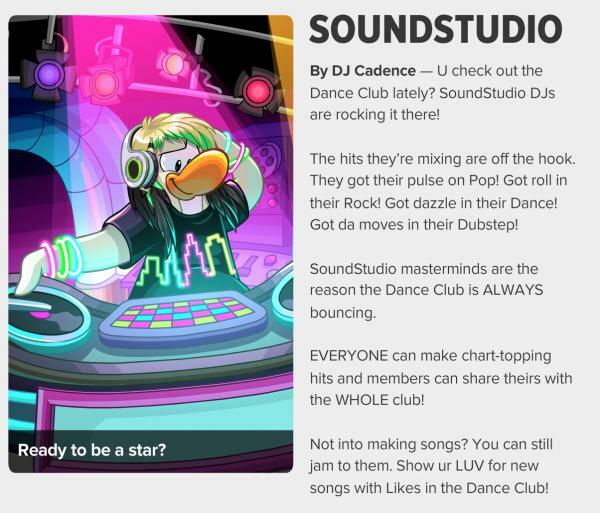 The second article is about SoundStudio. 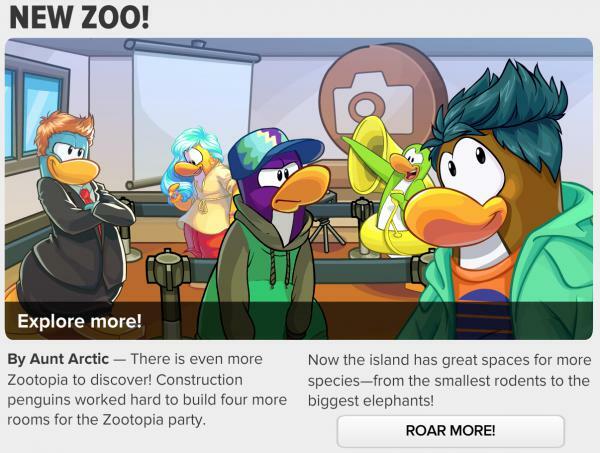 Today issue #537 of the Club Penguin Times was released. 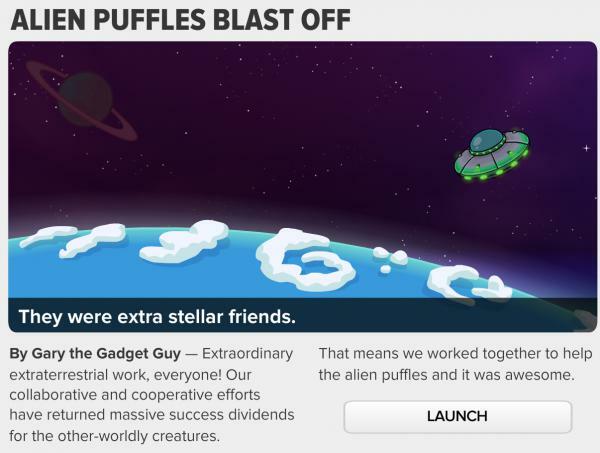 This issue’s main article is about the alien puffles departing the island. 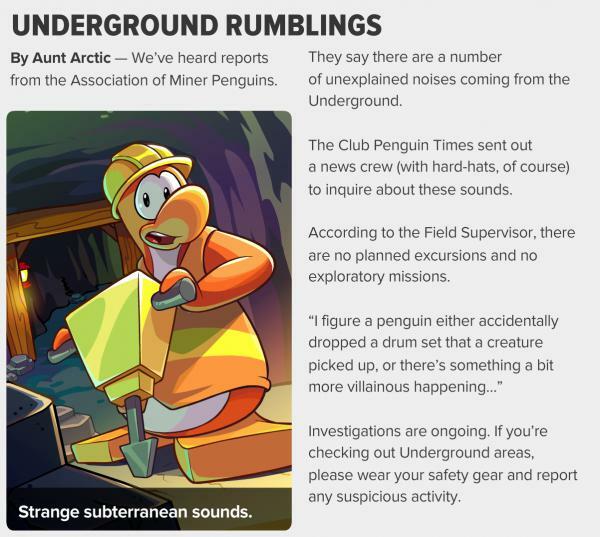 The second article is about rumblings underground. 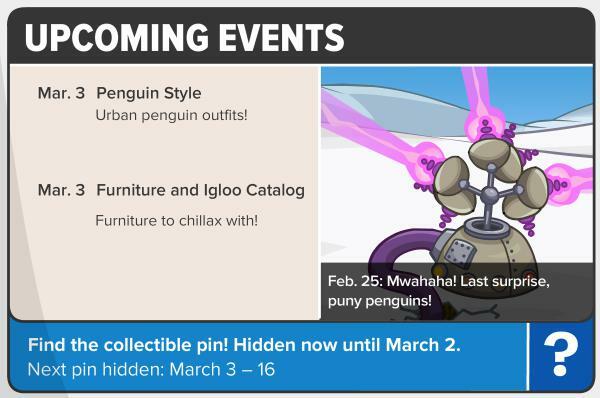 Today issue #536 of the Club Penguin Times was released. 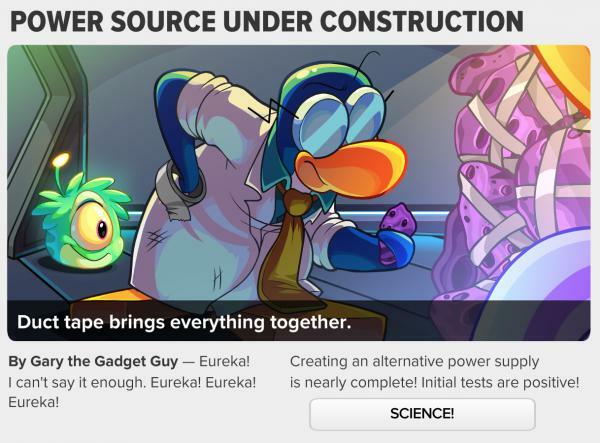 This issue’s main article is about the alien spacecraft’s power source being under construction. 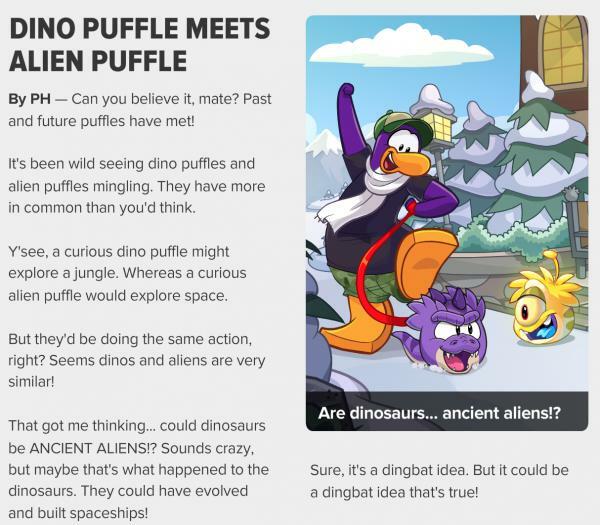 The second article is about dino puffles meeting alien puffles.